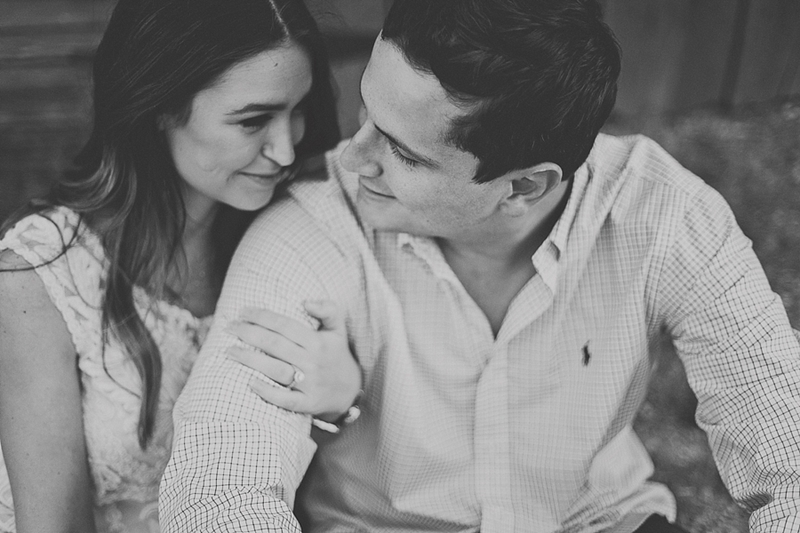 Meet Jamie and Cole. 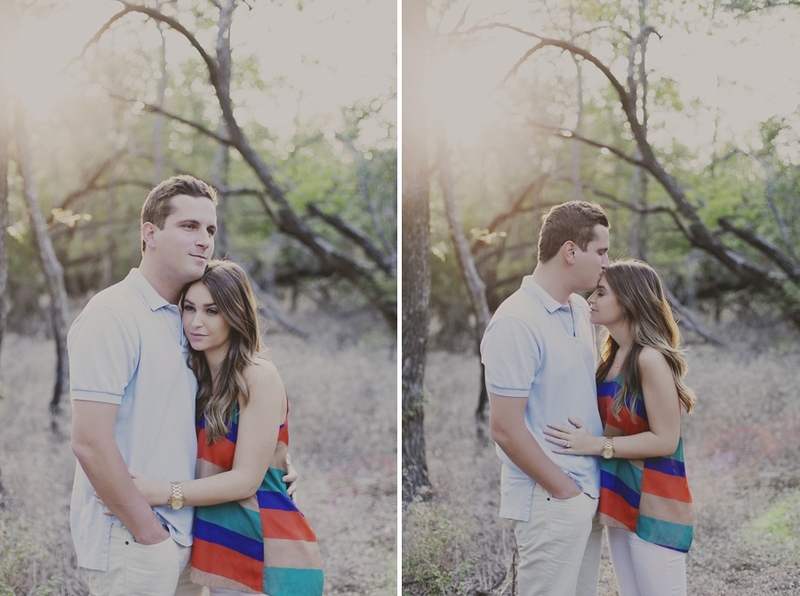 Such an adorable couple! 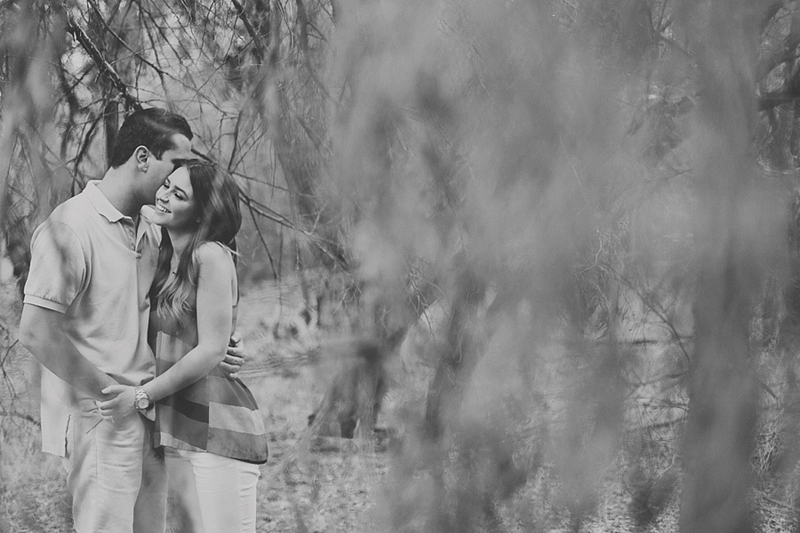 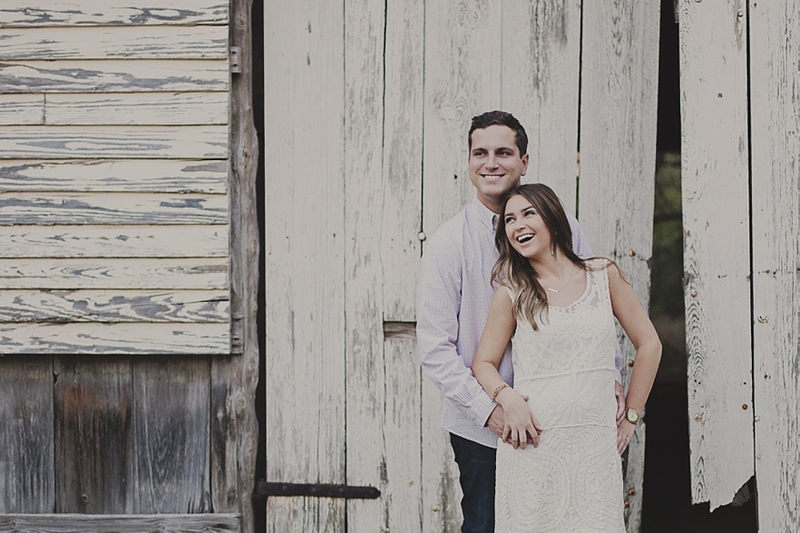 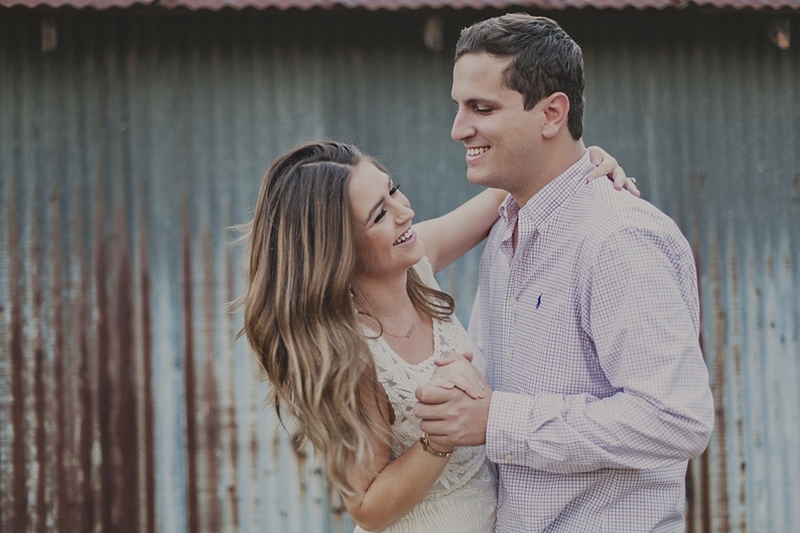 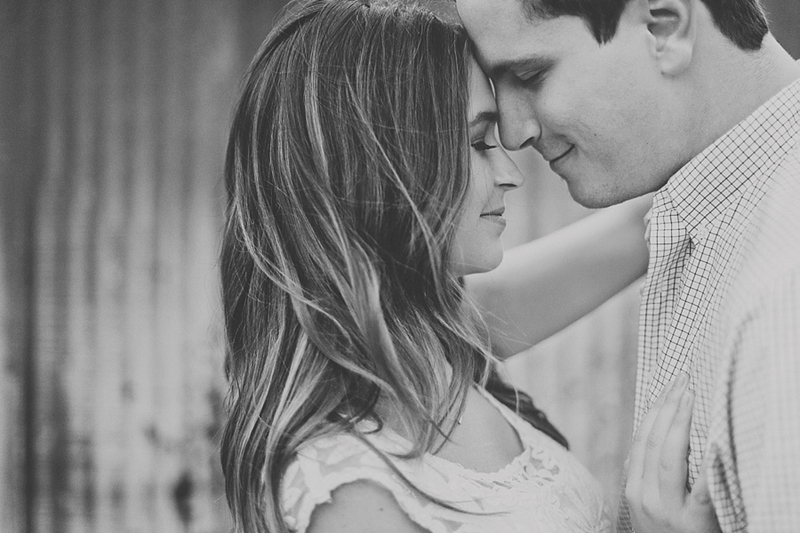 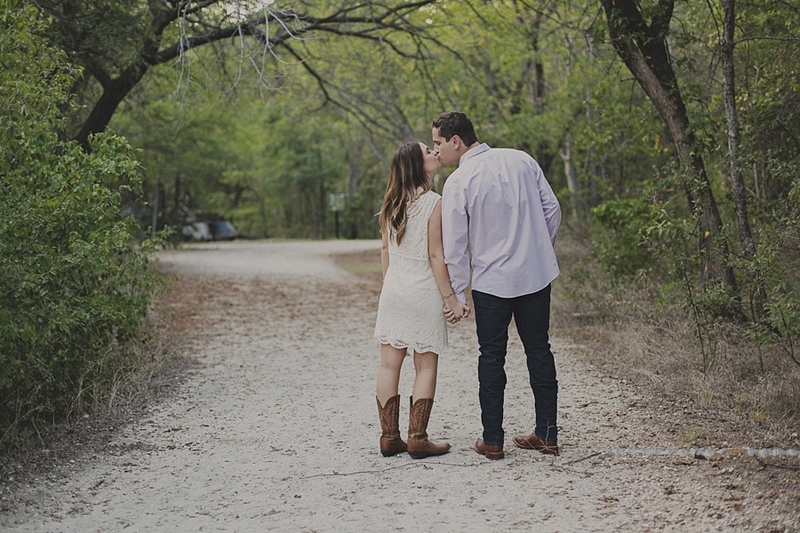 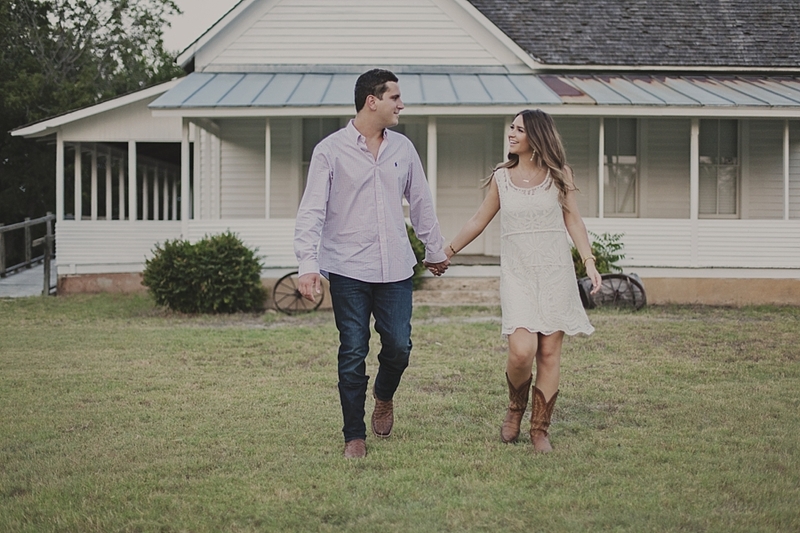 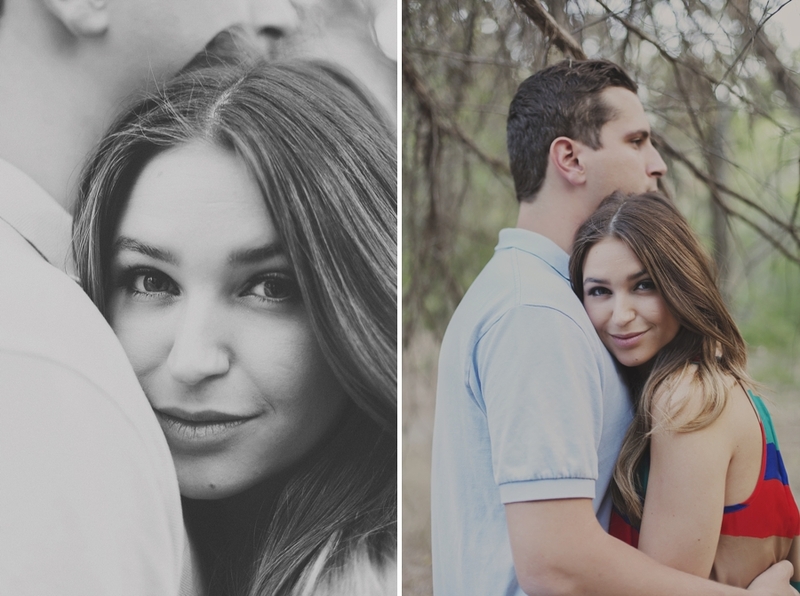 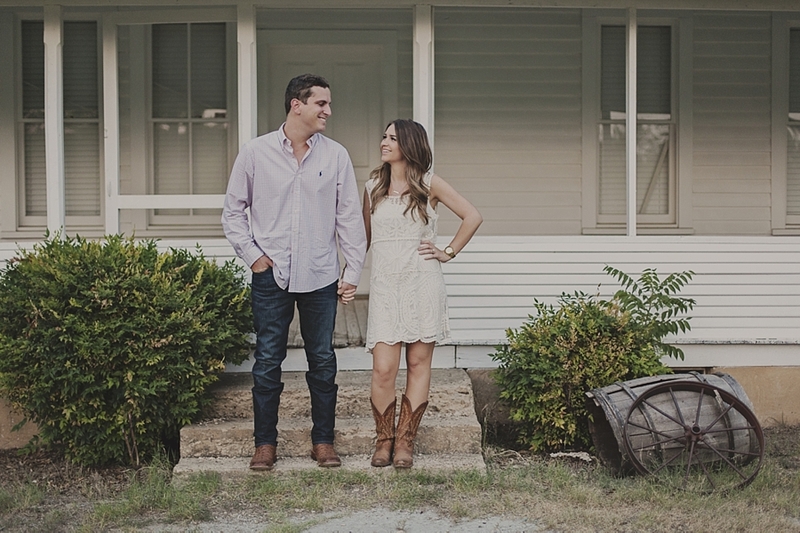 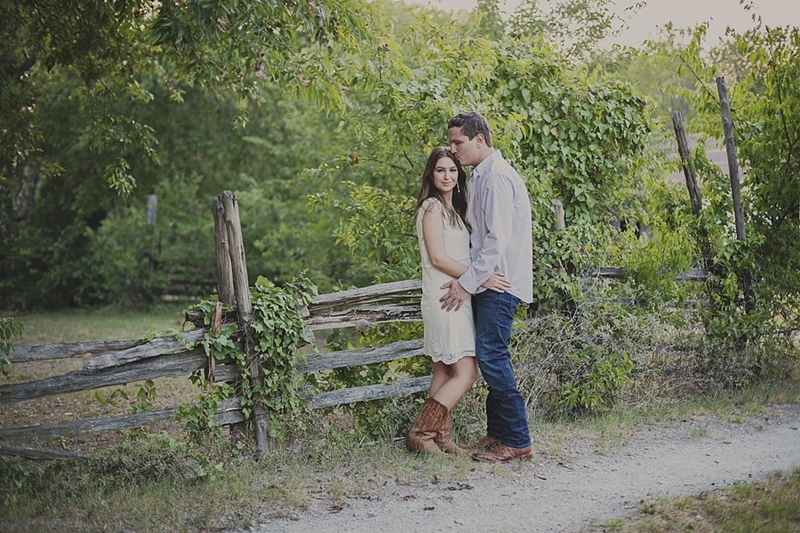 I was so thankful that the temperature during their engagement session in Cedar Hill was in the low 90's. 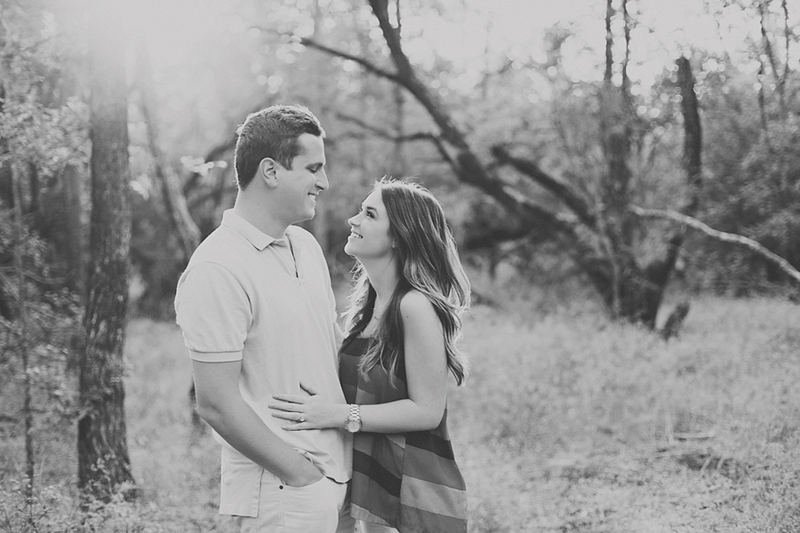 Really quite rare for August weather in Texas. 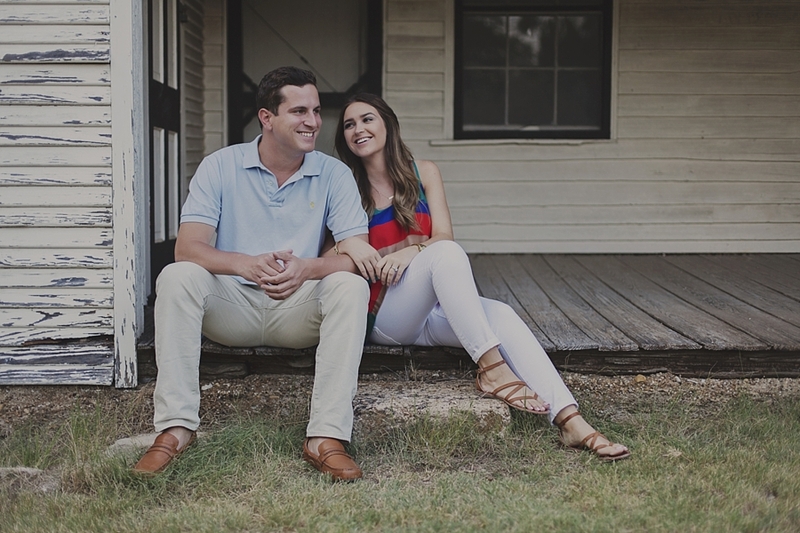 I'm looking forward to their Dallas wedding next year at The City Club!